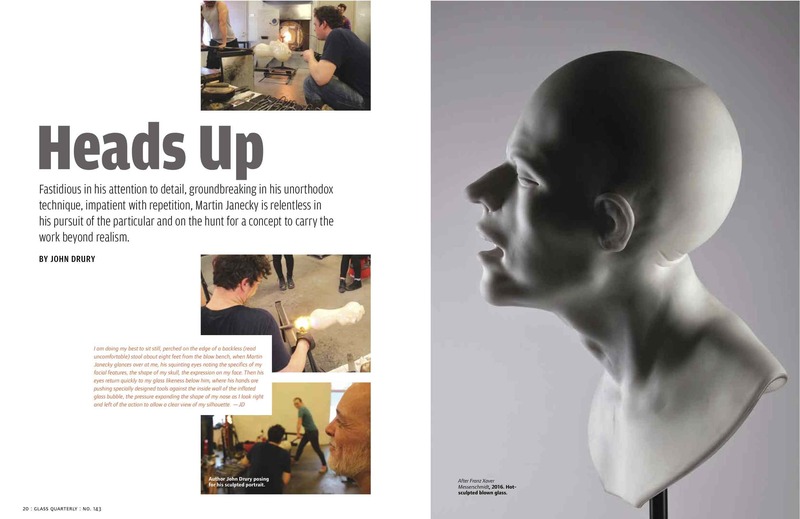 Martin Janecky working on The Infant Jesus of Prague. 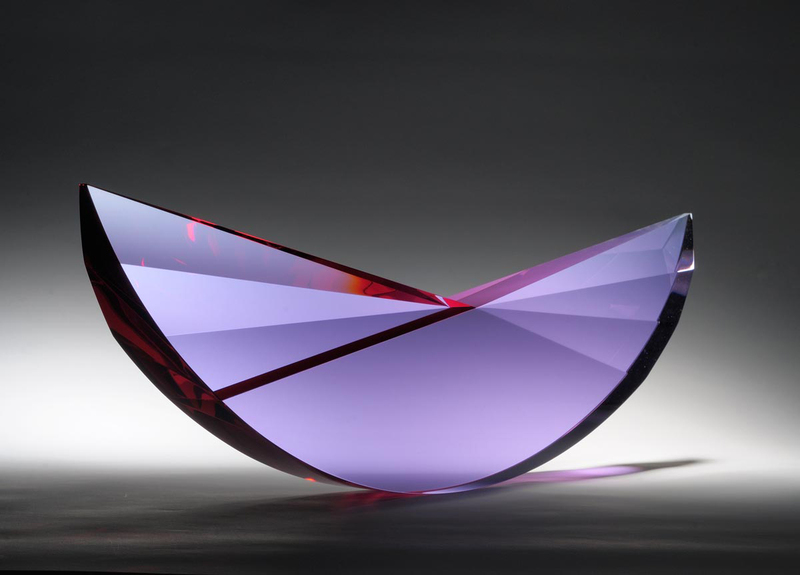 The Corning Museum of Glass will be hosting a lecture from Martin Janecky and Martin Rosol on the evening of Tuesday, January 18th, as a part of an ongoing lecture series by Corning Studio faculty in an effort to bring some of the most well-known names in glass to the public, free of charge. While the talk is open to the public, the Studio aims these weekly lectures at the students taking their intensive classes during the summer. Both originally from the Czech Republic, Janecky and Rosol have been teaching summer classes, and lecturing, at Corning for the better part of 10 years. While they each utilize completely different styles, the two take the stage side by side every year to lecture. For Rosol, surface and color are paramount in creating sleekly coldworked abstractions. 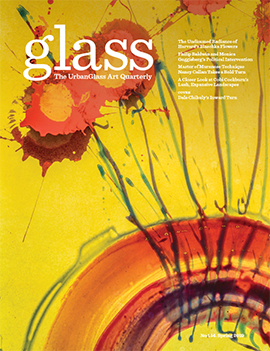 Janecky, on the other hand, strives to capture human expression in sculpted glass busts with what John Drury called “an intensity very rarely attempted at the end of a blowpipe” in the Summer 2016 issue GLASS (#143). 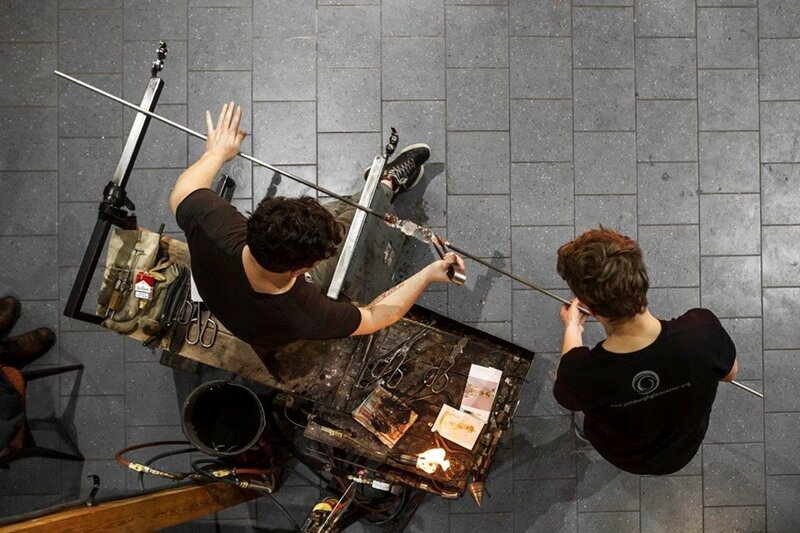 This summer, Janecky is teaching an advanced glassblowing and sculpting class, and Rosol is teaching coldworking for all levels. Each artist gets about 20 minutes each on the floor. 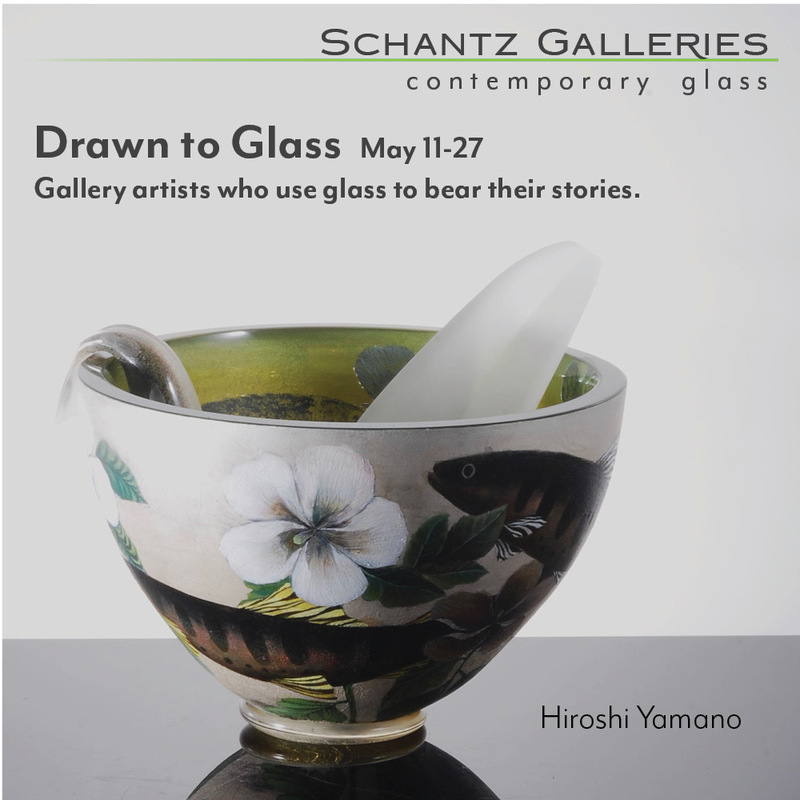 According to The Studio’s special projects manager Alison Duncan, the lectures generally begin with some background information about the artist’s life and career, perhaps the story of how they got into glass, and then focus in on their specific style, or a part of their body of work. 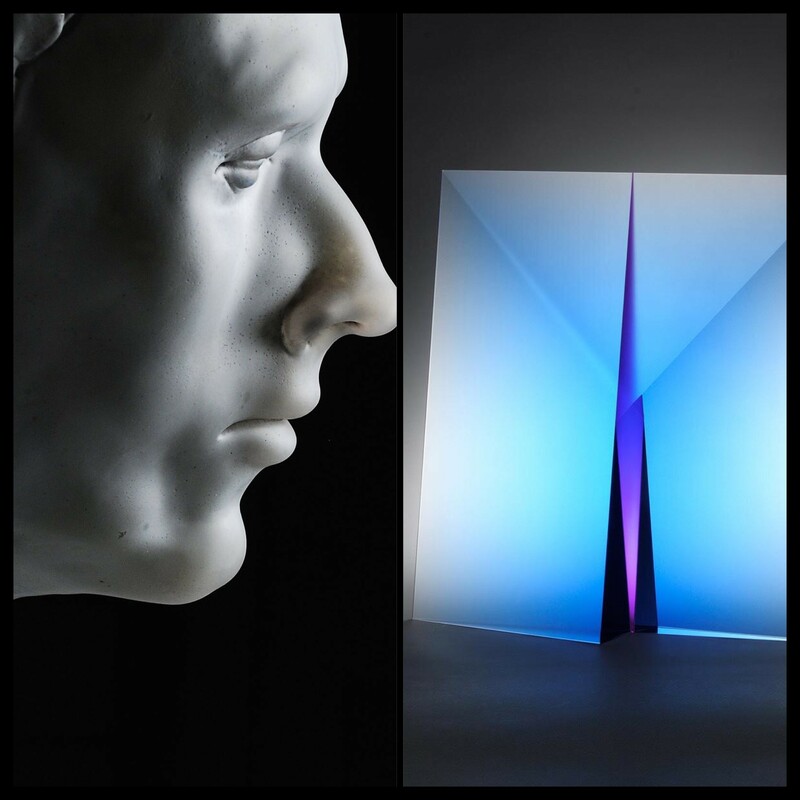 Every instructor who teaches a summer class at the Corning Museum gives a lecture. Some of this year’s key lecturer’s include Rob Stern and Sidney Hutter.